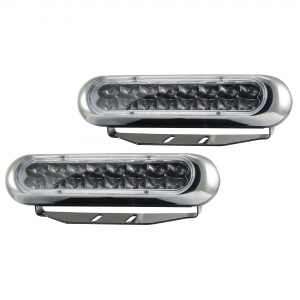 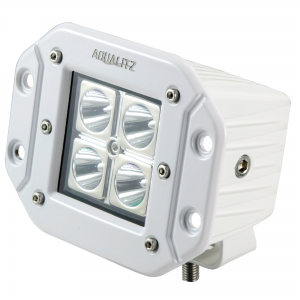 The AquaLitz™ by Alpena® TaskLED 9™ is a power efficient LED utility light with an output of 1400 lumens. 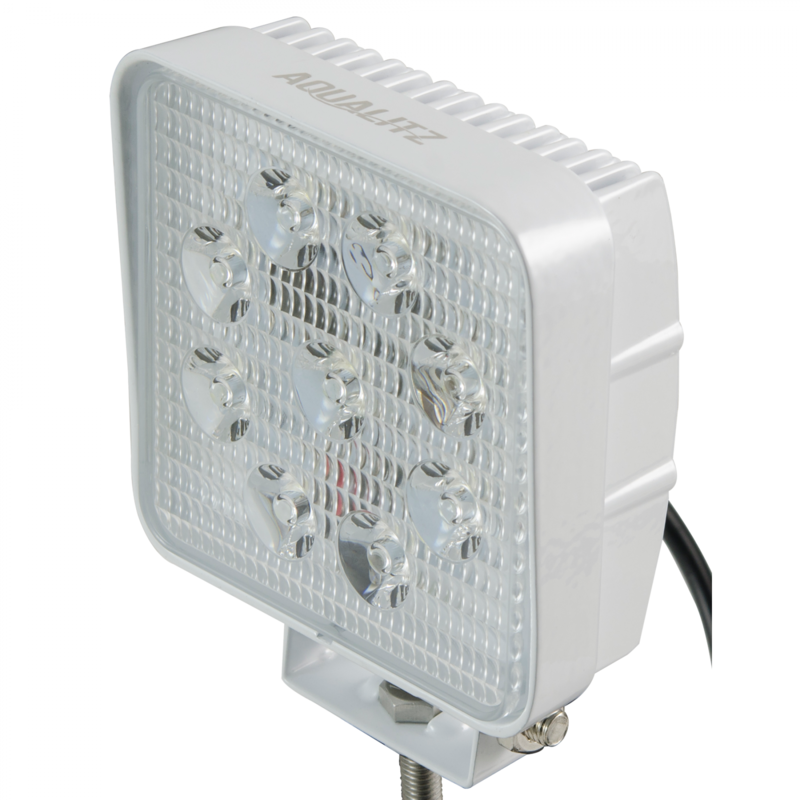 Featuring a heavy duty aluminum cast housing, a shatter proof and UV resistant lens and an adjustable angle mount this lamp is durable and versatile. 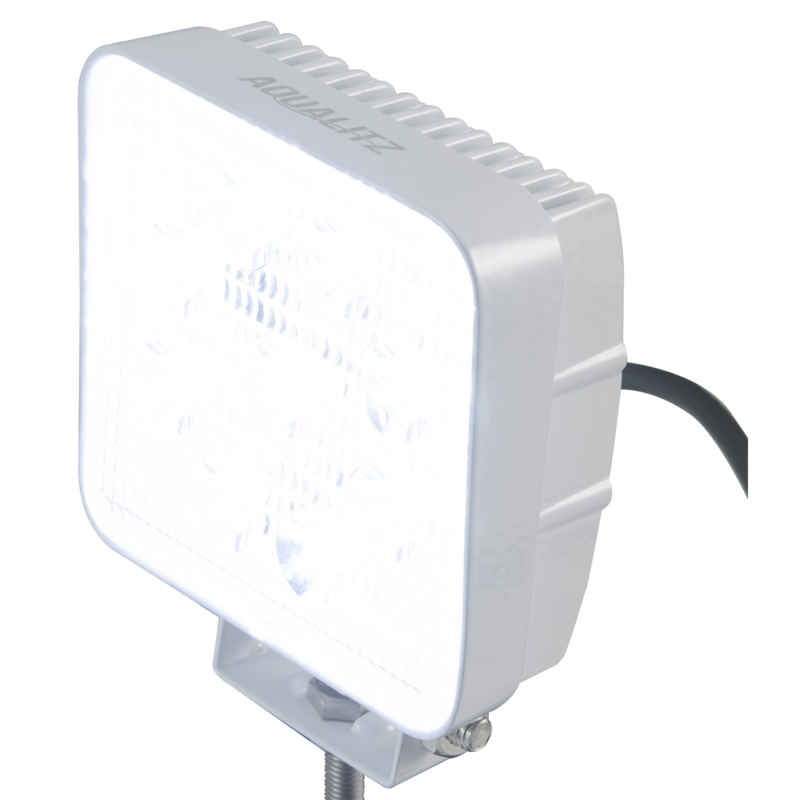 Projecting a bright 15° spot beam, TaskLED 9™ uses nine LEDs for high efficiency and clean white output. 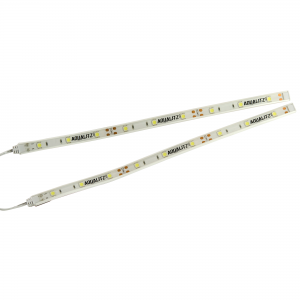 Great for additional light on dedicated work boats, for fishing boats, for wake towers, and for use as docking lights. 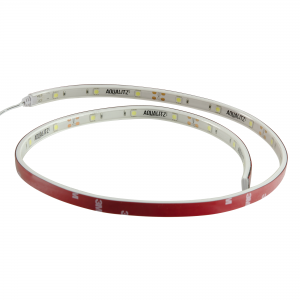 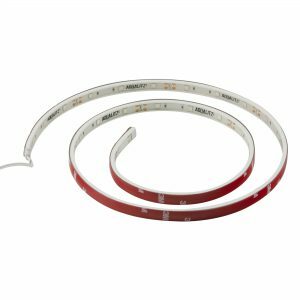 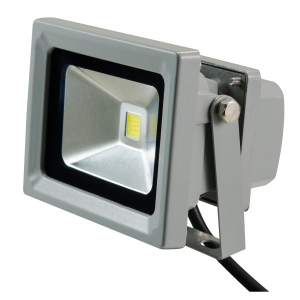 A shockproof and waterproof housing is IP65 rated for longevity and durability while each LED has a 50,000 hour lifetime. 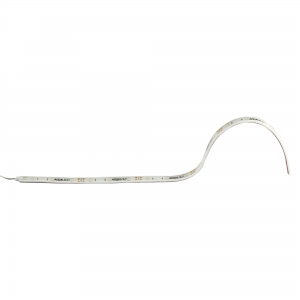 Installs on any 12-24V DC system.